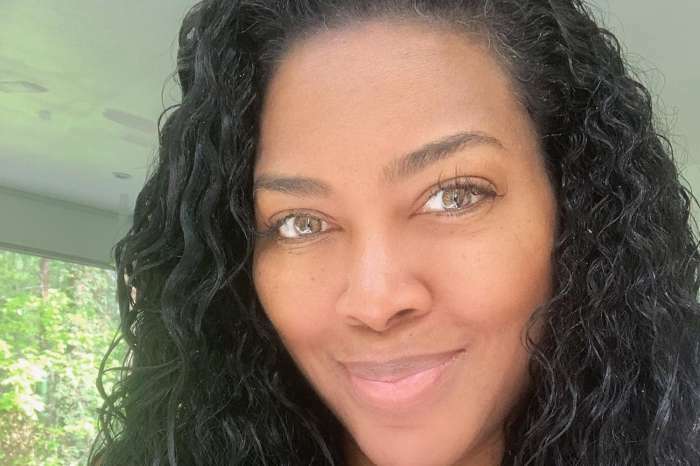 All queens, Kenya Moore had one of the prettiest baby showers ever and Kandi Burruss, one of the few guests not pregnant, stole the spotlight. 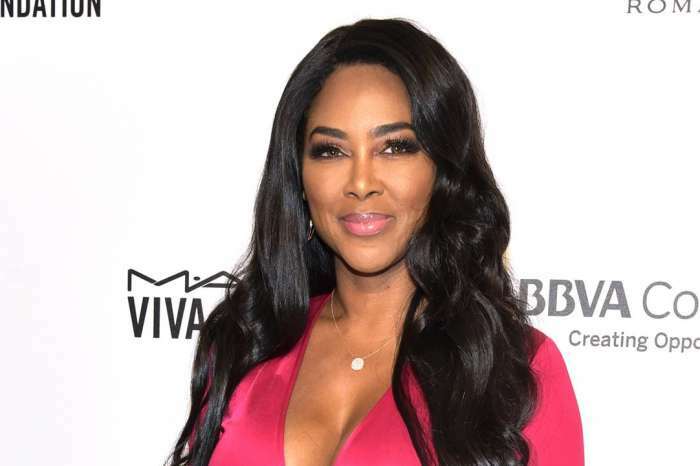 The former Real Housewives of Atlanta star and beauty queen had the perfect theme for the event — fairytale costume. The concept was ideal because Halloween is just around the corner and by the looks of things, Porsha Williams and Marlo Hampton seemed to have lots of fun. Kandi shared a few pictures from the gathering and explained that she looked like Oprah Winfrey and she loved the comparison. The wife of restaurateur Marc Daly is set to give birth on Thanksgiving Day.